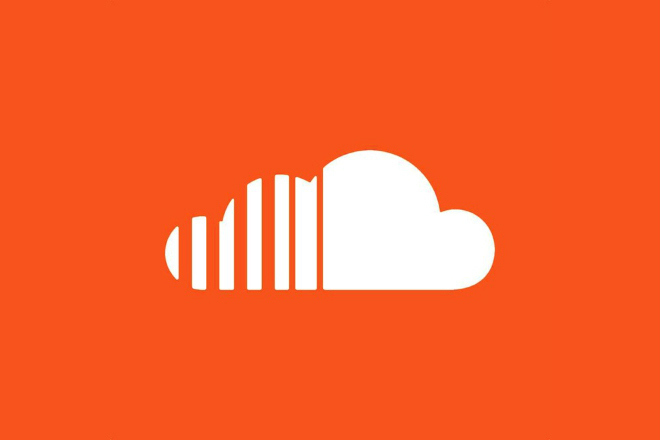 It didn’t take long for SoundCloud to become one of the most popular websites used for music streaming with its easy integration with social and the sleek design it offers. However, the streaming service has had a rather tense relationship with the whole of the music industry because of the lack of formal licensing deals, which meant that no royalties were paid. According to the service itself, it has about 175 million users and for the last year, SoundCloud has been facing a lot of pressure from the industry to strike up those deals. It led to some mixed results. While SoundCloud did sign up with one of the three major labels of the industry, Warner Music, the streaming service has sort of reached an impasse with Sony. Due to this tiff, Sony has removed some of its biggest acts from SoundCloud, which include the likes of Adele and Kelly Clarkson. However, on Thursday, an announcement was made by SoundCloud in which it announced that it had made a deal through Merlin, which covered about 20,000 independent labels. This is an organization that takes the responsibility of representing small firms during digital negotiations. Some of the most influential and biggest independents are covered in the deal such as the electronic label Warp, Secretly Group (Bon Iver) and Beggars Group, which is home to FKA Twigs and Vampire Weekend. The Merlin deals comes after another arrangement made by SoundCloud with the National Music Publishers’ Association that was announced last month. A range of small companies is covered by that deal too. The copyrights for songwriting are handled by publishers, which are separate from those made for recordings. One of SoundCloud’s founders, Alexander Ljung said in a statement that the core of SoundCloud was made by independent creators and this new partnership would give the streaming service the opportunity of extending some revenue-generating opportunities to plenty of independent labels. Based in Berlin, SoundCloud had come to life in 2008 and its position in the music technology world is rather unusual. It is not like Spotify or Pandora because it isn’t a fully licensed operator, but this doesn’t make it a rogue service. Musicians consider it a very important website and it is often the first place visited by artists and labels for publicizing their brand-new music. The most famous success story associated with SoundCloud is that of Lorde, the New Zealand alternative star who released ‘Royals’ and a few other songs on the streaming service long before they became available elsewhere. However, even as SoundCloud makes an effort to convert itself into an official outlet, it is still struggling to convince some of the biggest players in the industry that it has the potential of generating revenues on their behalf. Last month, it was announced that SoundCloud had paid $2 million in royalties as its advertising platform had kicked off late last year. This was way higher than zero, but wasn’t enough to impress Sony. Its talk with the other major label i.e. Universal have also been slow.